Hi I'm Chris Simber, and researching personal finance and economics are my passion. 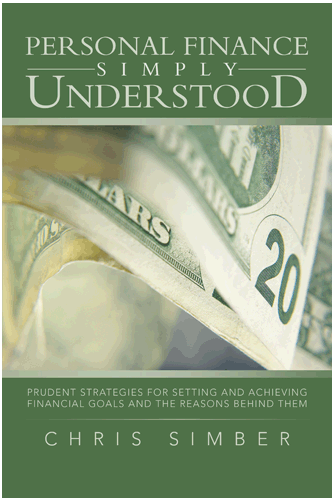 I've recently written Personal Finance Simply Understood as a guide to prudent personal finance management, and started this blog to discuss insights and time-tested strategies. Thanks for Reading!